In Google Chrome browser, you can open multiple websites / webpage on startup. Suppose, on startup you want to open following 3 sites. 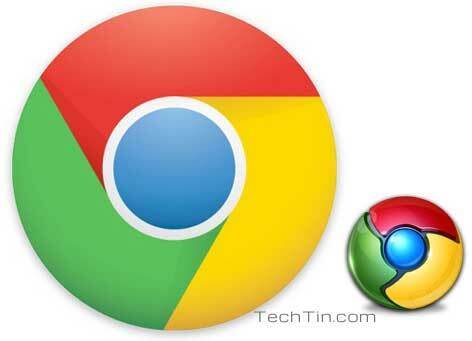 Here is how you can set chrome browser to open these sites on startup. 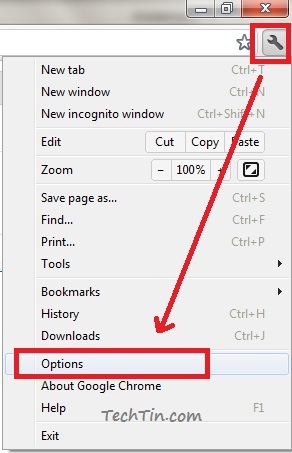 Open chrome option / settings page. Under Basics tab, check option Open the following pages. Add the sites which you want to open on startup. Now restart your chrome browser. It will open all these webpages in tabs on startup. This feature is very useful if you have to open many websites on startup. But don’t add many pages as it will slow down chrome startup time.